Jul. 1, 2018 10:33 p.m. The 20-year-old man shot in Abbotsford on Canada Day has died of his injuries, and the case is now being handled by the Integrated Homicide Investigation Team (IHIT). The victim has been identified as Tanner Henderson on a GoFundMe page set up by a family member to raise money to support his parents. An email to Black Press stated that Henderson was accidentally shot by his friend. “Tanner was shot in the head on (Sunday) evening, and he passed away the next day,” the GoFundMe page states. The page states that any funds not used by Henderson’s family will be donated to a cause that meant something to him. 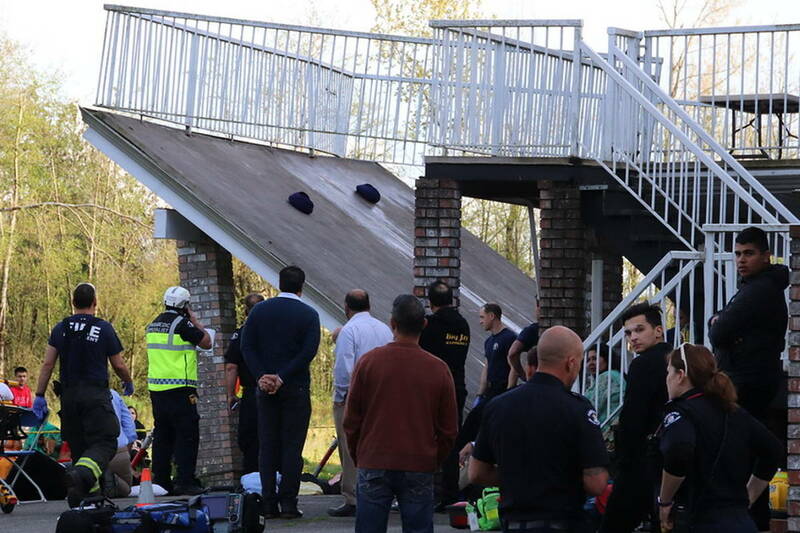 The incident occurred at around 6:15 p.m. on Sunday, when the Abbotsford Police Department received a 911 hang-up callalerting them to a possible shooting at a residence in the 2500 block of Birch Street. BC Ambulance Service arrived at the residence and located a man who was suffering from an apparent gunshot wound. The man was taken to hospital in critical condition, and he died of his injuries on Monday afternoon. Meanwhile, charges have not yet been laid against the 18-year-old who was arrested in connection with the incident. His name has not been released. Anyone with information is asked to call the IHIT tip line at 1-877-551-4448 or Crime Stoppers.